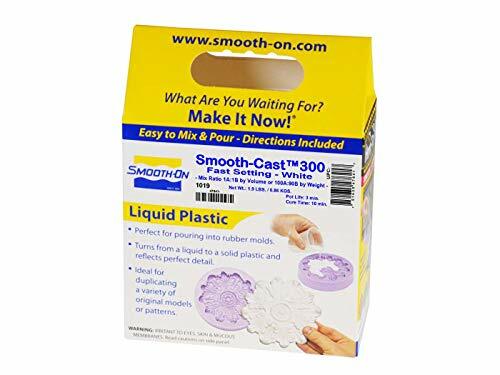 Smooth Cast® 300 is a liquid plastic ,ultra-low viscosity casting resin that yields castings that are bright white and virtually bubble free. Vacuum degassing is not necessary. Ultra-low viscosity casting resin with bright white color. - Vacuum degassing is not necessary to yield castings that are virtually bubble free.